Novels and photographs evoke the emotions that reside deep within the catacombs of the soul. Serial Writer Productions is dedicated to bringing those emotions to the surface through literary and picturesque personification, to share with the world. We are a boutique publishing company that brings readers to authors and visionaries to photographers who ignite that fire in their soul. Established on September 19, 2018, Serial Writer Productions aims to inspire, entertain and motivate fellow creatives to find their own path to artistic independence. Serial Writer Productions also encourages the flourishing of each author’s individual persona. As a Serial Writer Productions Author, you will receive your own Author Page on SerialWritingProductions.com. This will include your author bio, your profile picture, your books and a link to your social networking sites. Becoming an author is a journey that is ripe with opportunity and growth. There is never an end to the excitement and opportunity that can be wrought from such a positive, immersive endeavor. Obtaining the status of a published author is not only a title, it is also an elite accomplishment and a badge of pride. Serial Writer Productions publishes books on a selection of mediums and platforms. We create eBooks, soft and hardcover print books, as well as audiobooks. The ability to have so many different mediums per book helps to diversify the author’s audience and gain a broader range of exposure. In addition to publishing, Serial Writer Productions also offers opportunities for writers and other creators to use their craft for businesses and clients throughout the United States. 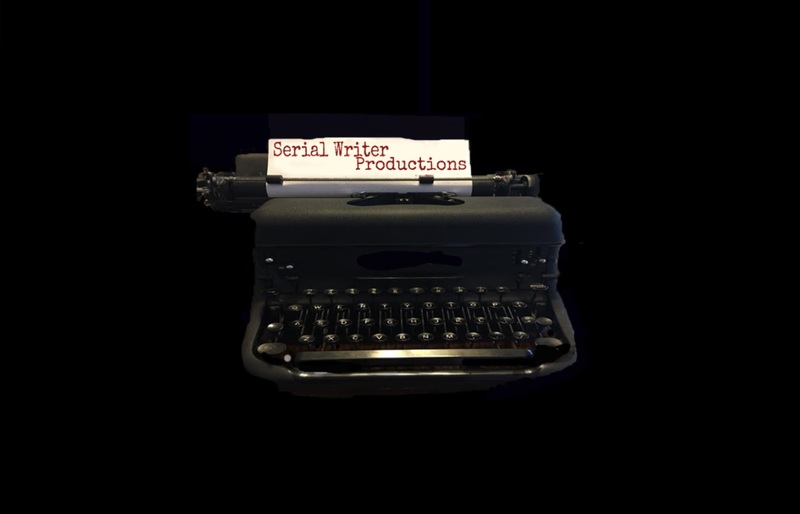 Our true-crime vlog, book trailers, and author interviews are only a fraction of the innovations that Serial Writer Productions strive to bring to the industry. Serial Writer Productions keeps up with the latest in publishing and marketing trends, to bring authors a unique, personalized experience. Serial Writer Productions is interested in submissions of at least 25K words, throughout all genres. We are particularly interested in crime, horror, romance, thriller/mystery, and sci-fi. We are interested in talented, passionate, and engaging storytellers who are ready to release their creation upon the world. Non-fiction submissions will be considered in all genres as well. A few of the genres we are particularly interested in are self-help, self-discovery, relationship help, true crime, and business. We are looking for unique non-fiction accounts that reveal the truth behind the facade. We want to have a sense and satisfaction engaging in real life. The non-fiction that we are interested in should be a diamond in the rough, told from a unique and enchanting perspective. Short Story compilations will also be considered. These stories can be of any genre and can range in technique. The only requirement for these stories is that it leaves a lasting impression on the reader. It could make a point or simply evoke a strong emotion. The stories can be fiction or non-fiction, but they must be memorable. Short stories can be a minimum of 15K words. 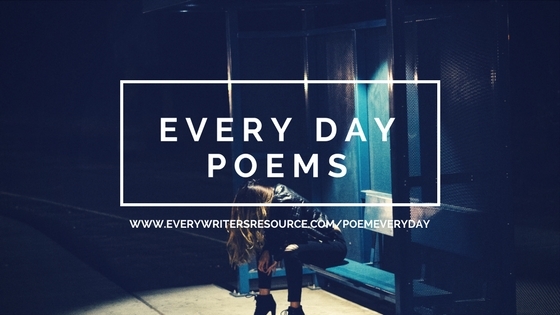 Currently, Serial Writer Productions is not accepting poetry submissions.